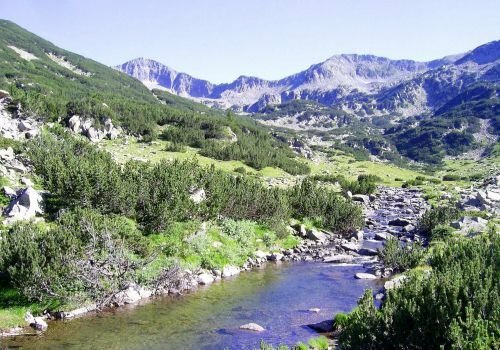 By July 15 at the latest, workers are going to mount Bansko's latest tourist attraction - a 1150 ft (350 m) water slide. It's expected to arrive from France and will be placed on Banderishka Polyana. The news was announced by Ivan Obreikov, marketing director of Yulen, adding that the resort will also be acquiring new attractions in the summer. Among them is an artificial ski slope, from which ski lovers will be able to jump onto an inflatable mattress. Bouncy castles, a shooting range and games' corner for kids are also planned. The cabin lift will be open starting July 1 but only during weekends. Starting July 15, it will be open every day. A daily pass for adults will cost 15 leva, for students - 14 leva and for kids up to the age of 7 - 1 lev.